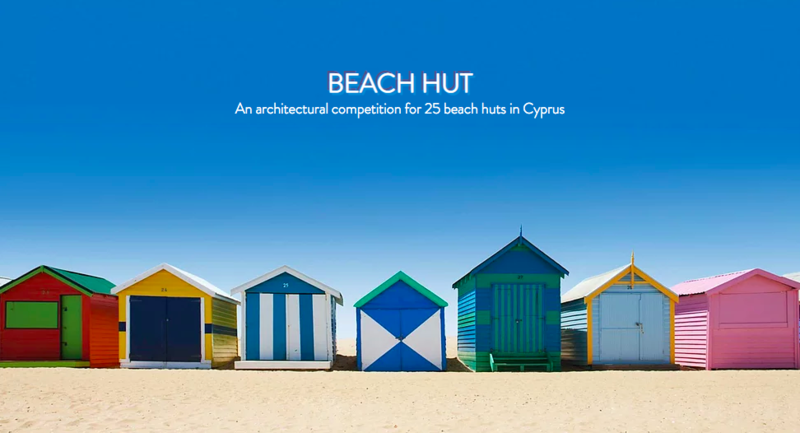 The Beach Hut competition is open to architects, students of architecture, recent graduates, and associated disciplines from around the world. The essential programmatic need is to provide a 25 beach huts, however additional programs, material concerns, and aesthetic results should be decided by individual participants. Participants should re-imagine what a beach hut could be, elevating it above the provision of a simple ‘storage place’. Entries may be from individuals, or teams of up to 5.